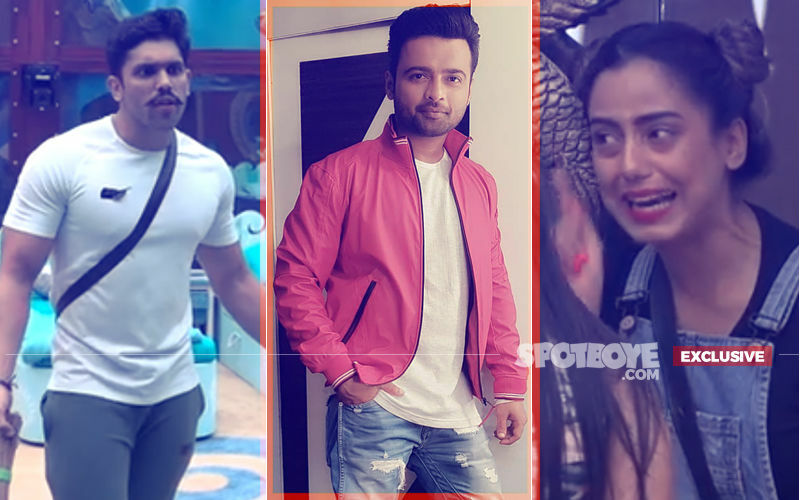 For those of you following Bigg Boss 12 closely know that this week, Nehha Pendse, Karanvir Bohra and Sreesanth nominated themselves in the Ghar Ka Gunehgaar voting, because of which Bigg Boss sent them to jail. 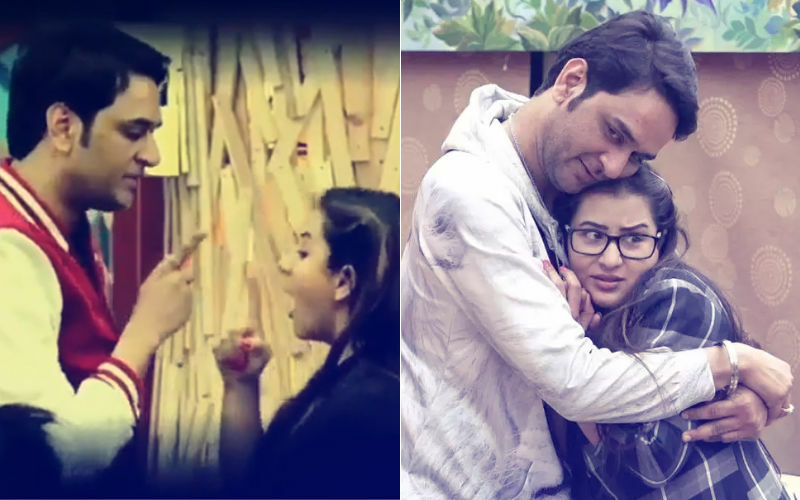 Also, to teach housemates lesson that just to avoid conflicts and not hamper their equations with others’, you can’t practice self-nomination, Bigg Boss also nominated all three of them for elimination from the house. 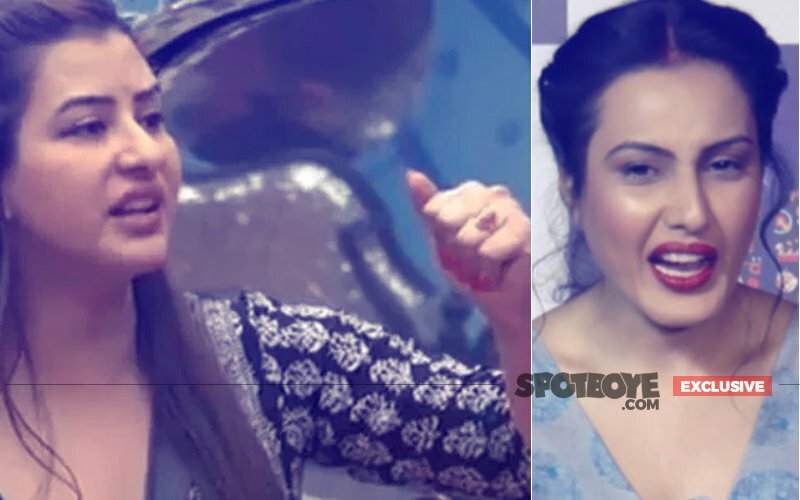 In yesterday’s episode, Bigg Boss, who seemed in a not so pleased mood, declared mid-week elimination, which took place in tonight’s episode. And guess what? It’s Sreesanth who has got eliminated tonight. BUT as we said there's always a twist. Just like Anup, Sreesanth too was sent to secret room. The cricketer, who got famous in the house for his temper issues, was often seen trying to escape from the house in the heat of the moment after quarrels. 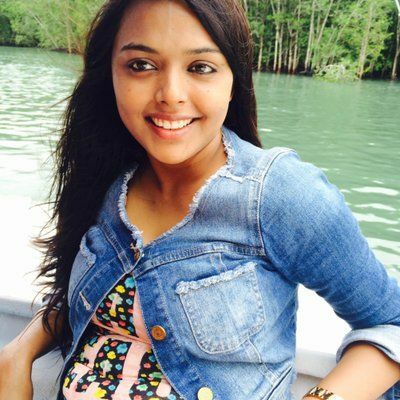 Recently, Sreesanth’s wife had sent a video message to him, motivating him to participate in the show. Also host Salman had advised him to play the game and not back out, during last Weekend Ka Vaar. 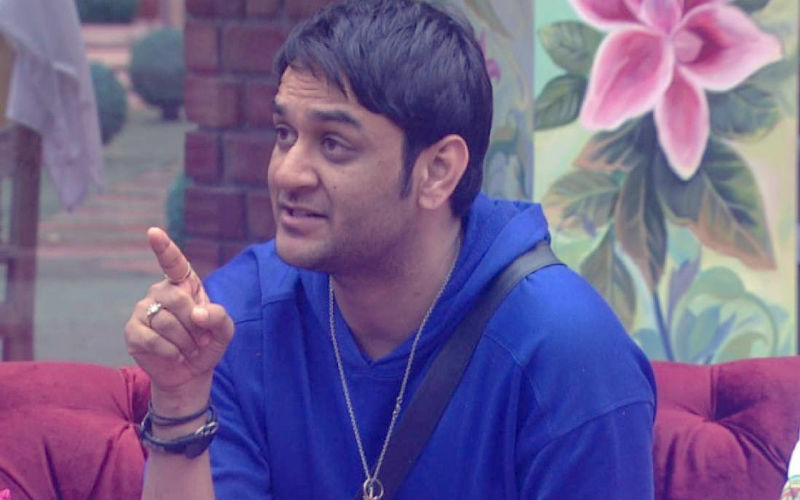 Looks like Bigg Boss want to give him one more chance to get the spirit back and play the game by being totally involved. Last weekend, Anup Jalota and Jasleen Matharu’s jodi received least number of votes. However, seeing their popularity, Salman Khan gave an option of allowing one of them to stay back and Anup Jalota decided to quit. But as we said, makers are trying everything to keep the show hot, therefore after eviction Anup Jalota wasn’t sent home but kept in the secret room. He is currently locked there and witnessing all what is happening inside the house behind his back. And now we have Sreesanth too joining him. Kailash Kher Apologises For Sexual Misconduct Allegations; But Says, "I Am Neither Aware Of The Acts Mentioned Nor Remember It"